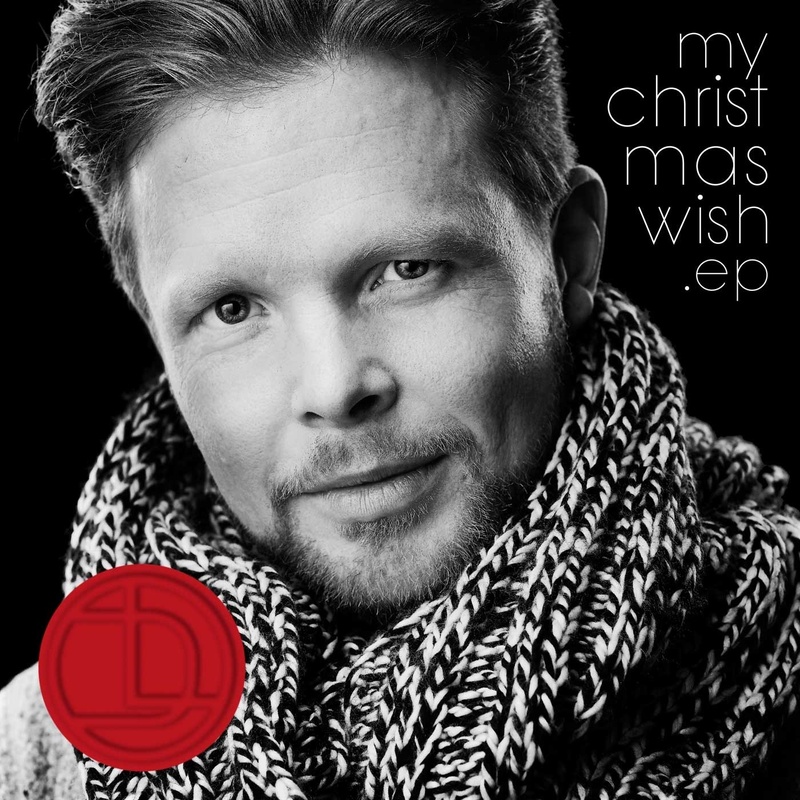 Daniel Lindström who has won the very first Idol season over Loreen and Darin and was even Loreen's boyfriend after Idol is back with new Christmas stuff. 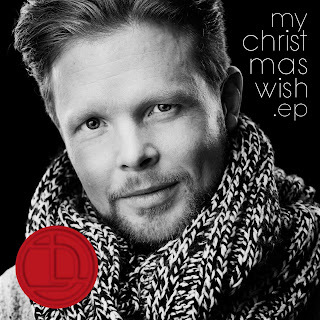 This is EP "My Christmas Wish" containing three songs written by Daniel and Joakim Holgersson, expectedly quite soul-inspired which sound properly for Christmas atmosphere making. Below you can check cut of songs and here you can listen to full versions.